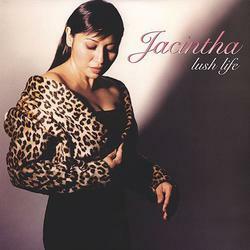 (SACD-HYBRID)(This CD is a SACD, a format that utilizes a new digital technology called Direct Stream Digital (DSD), which greatly simplifies the audio encoding/decoding process, resulting in a high resolution playback) This is another set of sensual female jazz vocals from Jacintha, who is backed this time around by a full string section, arranged by Bill Cunliffe. This wonderfully recorded CD contains great solos from guitarist Anthony Wilson & flugelhorn player Dmitri Matheny. Also features bassist Darek Oles & drummer Joe LaBarbera.